Website Design - H4Y - Host4Yourself -Hosting, Domains, Dedicated Servers, Colocation, Management, and More! Let Host4Yourself create a state-of-the-art, professional website for you today! Here at Host4Yourself, we understand the importance of a well-designed and professional looking site. 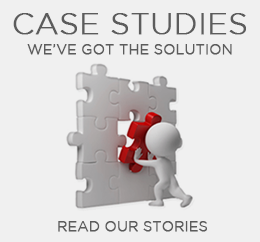 With over 7 years of experience, our team of skilled professional web designers is here to help! 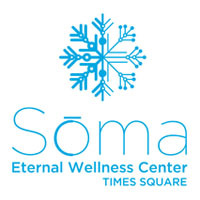 Soma is a new age painless wellness center located in New York City featuring fat-freezing procedure, FDA-cleared, non-surgical fat-reduction treatment to eliminate stubborn fat. 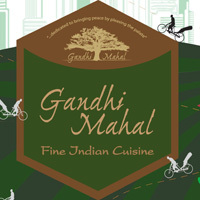 Gandhi Mahal is a fine dining Bangladeshi Indian restaurant located in the Twin Cities of Minnesota. Voted best INDIAN RESTAURANT in the Twin Cities. 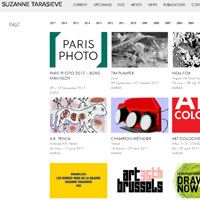 The Suzanne Tarasieve art gallery in Paris supports young and established international artists and runs an exhibition program in collaboration with international museums, artists and art centers. 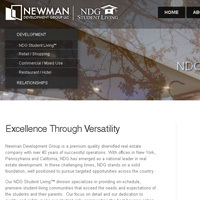 Newman Development Group has been involved in different phases of retail development on a nationwide basis, including the development of department stores, home improvement centers, supermarkets, and smaller retail establishments found in shopping malls across the United States. Looking for something for your small business or blog? Try H4Y Web Crafter: Our Website Builder! No commitment! Easy to use website builder. Try H4Y's Web Crafter Today!